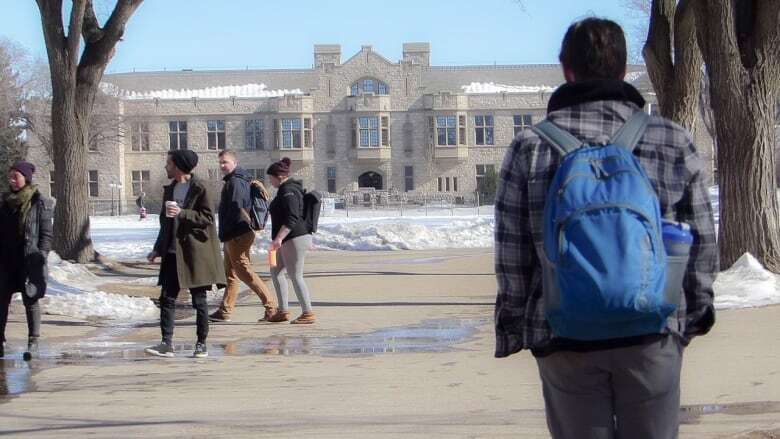 The union representing some 900 support workers at the University of Saskatchewan is urging students to pressure university administrators to get back to the bargaining table. 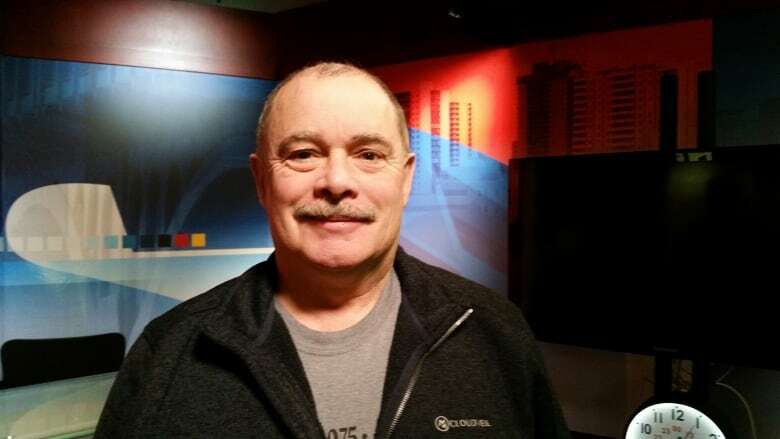 "Get hold of Peter Stoicheff, get hold of Cheryl Carver and tell them to come back to the table," said Craig Hannah, president of CUPE Local 1975. The union represents a variety of workers doing jobs such as clerical, administrative and culinary positions and facility management. Mediated talks between the union and the U of S broke down recently after the provincial mediator declared the parties could not reach a deal. One of the sticking points is the defined benefit pension, according to Hannah. In an interview with CBC Radio's Saskatoon Morning, he said that some U of S support workers do not make that much money. "Everyone deserves a retirement that's secure and predictable," he said. In a written statement, the U of S said that "the pension plan … has cost the university an additional $29.8 million beyond normal contributions over the past decade," and that, "these are funds that are being diverted from the university's teaching and research mission." Hannah said that the union fully recognizes the financial pressures at the U of S and the need for workers to be creative and flexible as the two sides try to reach an agreement. 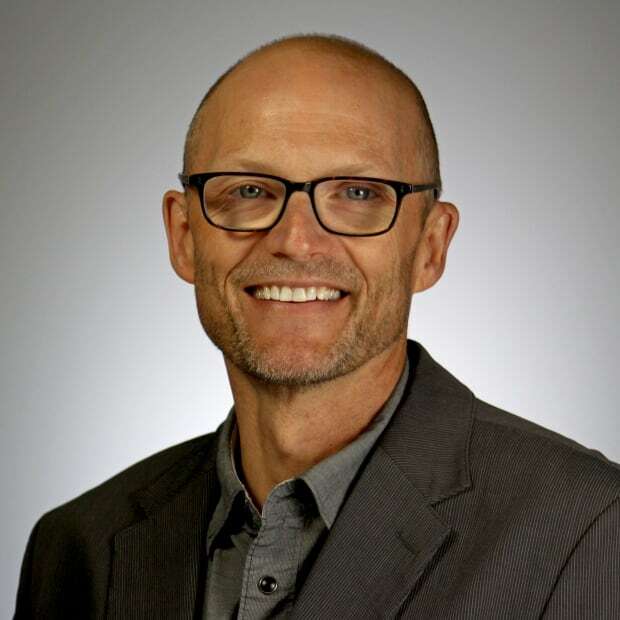 He pointed to the union's proposal of a jointly-sponsored defined benefit plan that "would have saved the university millions of dollars and would have seen plan risks and cost equally shared 50/50 going forward." The U of S said that idea did not provide cost certainty. While the two sides in this dispute remain at an impasse, no immediate job action is expected. The union and the U of S are dealing with questions over which workers might be declared essential under the Saskatchewan Employment Act. CUPE said it would not take job action until those questions are answered. The U of S said that in the event of a strike, it has a plan in place to make sure that classes will continue and that the campus will remain open.